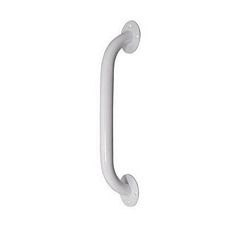 Grab Bars - White - 18in. 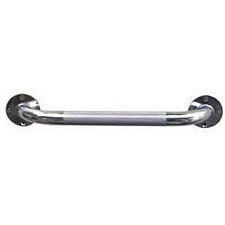 Grab Bars - Chrome - 18in. 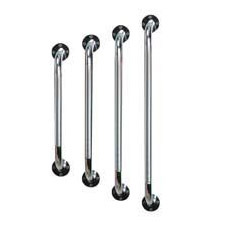 Grab Bars - Chrome - 12in. 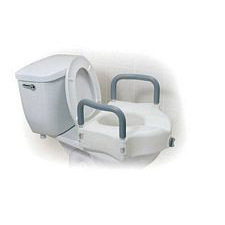 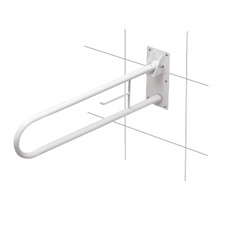 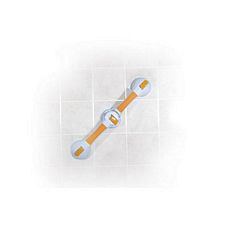 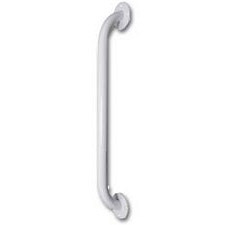 Grab Bars - White - 24in. 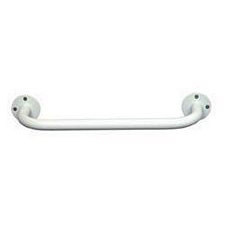 Grab Bars - White - 16in. 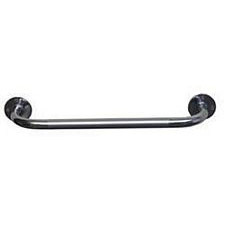 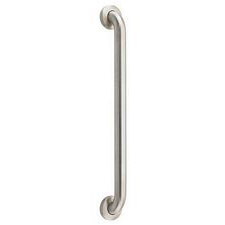 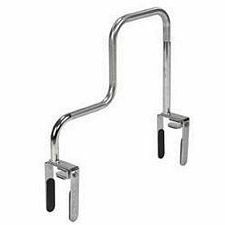 Grab Bars - Chrome - 32in. 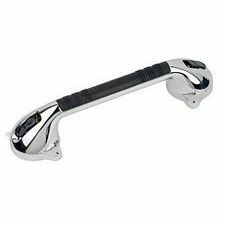 Grab Bars - Chrome - 24in. 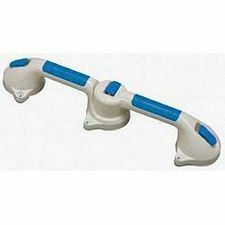 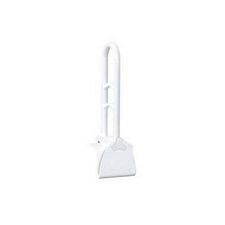 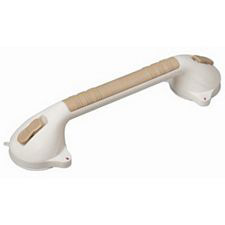 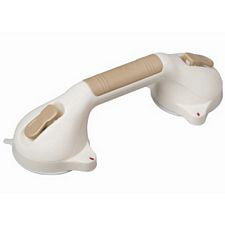 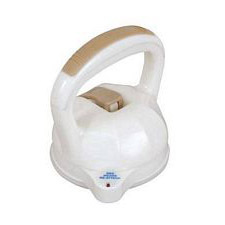 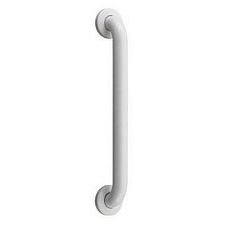 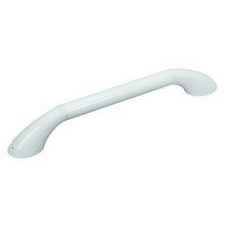 Grab Bars - White - 32in. 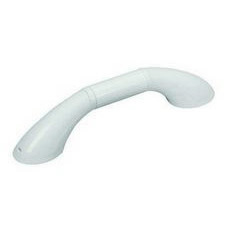 Grab Bars - White - 12in.